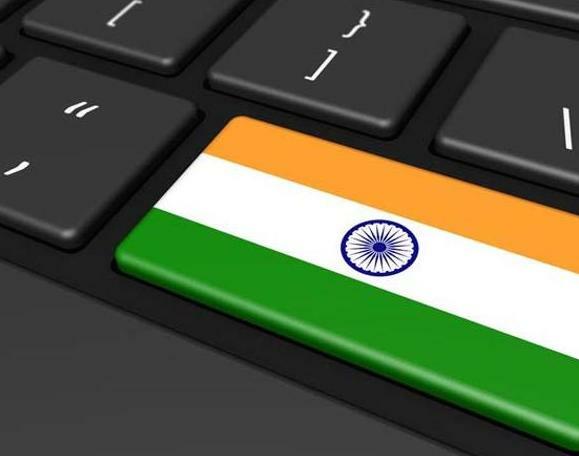 Reserve Bank of India (RBI), the country’s central bank and regulator, has asked banks in the country to work towards implementing a system that allows users to port their account from one bank to another, without changing the account number. Fuelled by the growing adoption and importance of Aadhaar (a 12-digit unique identity number issued to India’s citizens), RBI believes this will boost competitiveness within the banking industry. Bankers, however, do not seem to be very happy about this. Implementing account number portability is going to take a lot of effort, will need industry-wide collaboration and significant technology investments. Further, back-end technology solutions will need to be overhauled as account number portability will have direct implications for compliance, affecting Know Your Customer (KYC) and Prevention of Money Laundering Act processes. RBI believes this project is similar to the country’s mobile number portability initiative – which has proved to be a huge hit among citizens – but many bankers (and customers) feel the government doesn’t see the full picture. They are of the opinion that this isn’t a productive use of banking resources since porting your bank account number doesn’t really do much – when customers switch banks, they get a new Indian Financial System Code (IFSC), a unique 11 character code for identifying the bank and branch which an account is held. If implemented, however, fintech companies are looking to benefit and gain new business in the country. They want access to the biometric database to verify customers. Just over one million UK consumers have switched their current accounts using the UK Payments Council’s seven-day switching service during its first year of life, according to new figures released this week – but some observers believe more change is needed.